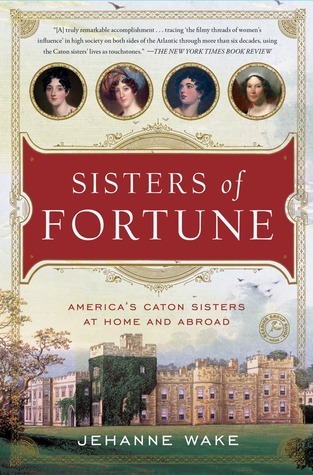 Sisters of Fortune is the biography of the Canton sisters, the four granddaughters of Charles Carroll of Carrollton, one of the signers of the Declaration of Independence. As this implies, the girls came from an extremely privileged (and wealthy) background. Perhaps unusually, all four of them were raised to be smart, independent women. They could discuss politics, knew why they thought and believed the way they did, were money savvy (and even invested! ), and they even chose who they were going to marry (OK, this was the Regency era so I'm not sure if that's normal or not). The bulk of the book is about when three of the four sisters went to England. They were: Marianne, Elizabeth (Bess), and Louisa. The one who stayed behind was Emily. And in the end, all three of those who went ended up married to British aristocracy and assimilated into British society, well before the age of the American 'Dollar Princess'. This book is fascinating and detailed. 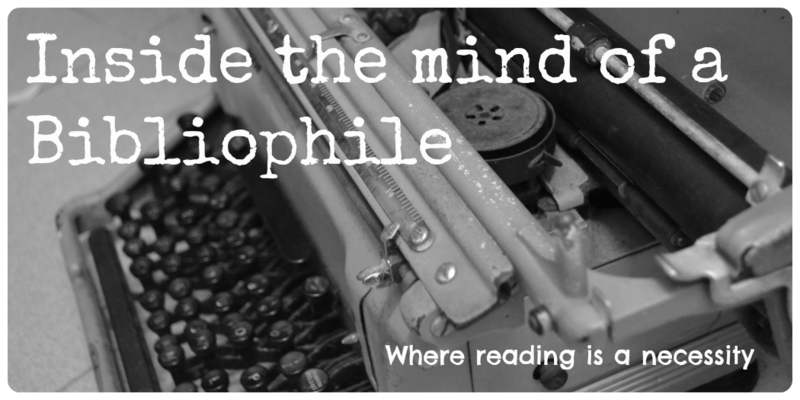 It's a little formal, as are most biographies, but still very readable. If you're interested in how the upper class of that time lived, then you're in for a treat. And by the way, I don't think that I have a favourite sister. I think all four of them are amazing and admirable women. They all chose different paths, but they had their own agency throughout, which is the most important thing (not gonna make any judgements on who has the happy ending). If you're into biographies, then you should definitely get this. I really enjoyed reading it, and not only is it pretty rare to see how women acted in history (at least in history books), and I think transatlantic incidences are even rarer. (Of course, this is based on my limited history knowledge, since I didn't take formal lessons past O Levels). These do sound like amazing women. I don't often read biographies, but I do have an interest in history, especially when it comes to women's history. I will have to look for this one. I hope you manage to find it! They were pretty remarkable, especially considering the time period!